Living in South Jersey most of my life, we always had the best produce. 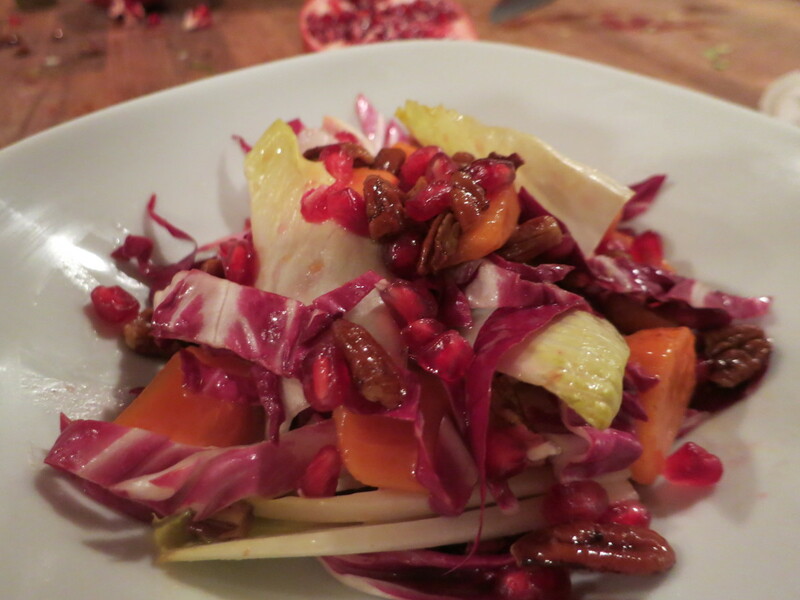 From Silver Queen corn to Jersey Tomatoes and fruits to die for. People always talk bad about New Jersey folks, but they don't realize that New Jersey is the farming capital of the United States. If you have never had New Jersey produce in your life, then you better go visit just one week in the summer. I am sure I will not get to all of them, but the most important are here for the taking. I find it not only odd but funny when people knock on fruit. Seriously what sound should you expect from a ripe water melon? Hollow or not hollow is the question. If it sounds hallow it is ripe. Well since I am talking about water melon there is an easy way to find out if they are going to be sweet or not. Flip the water melon over to the yellow side that you know was the side laying on the ground. If it has a lot of veins then it will be sweeter then honey. The veins show where the flowers once bloomed and were pollunated. The more veins, the more flowers and the sweeter it will be. I buy water melon at least once a week so I have gotten very good at this little secret. 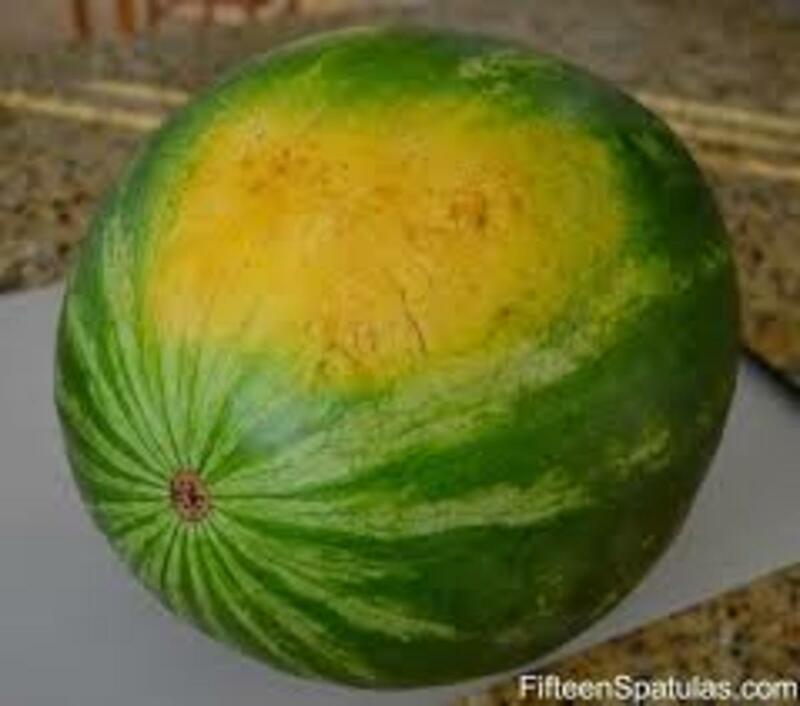 If the water melon has stripes all the way around, don't even bother picking it up because it is not ripe and will be disappointing. 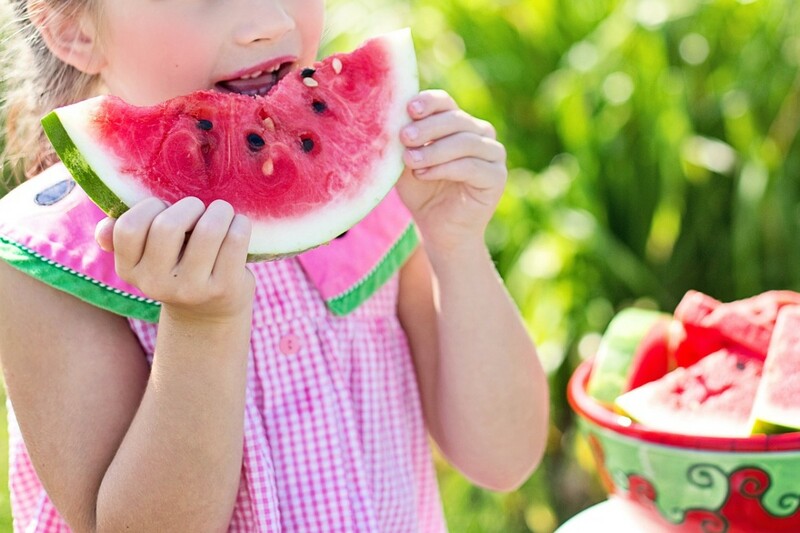 Water melon is one of the most bought fruits in the United States in the summer time. 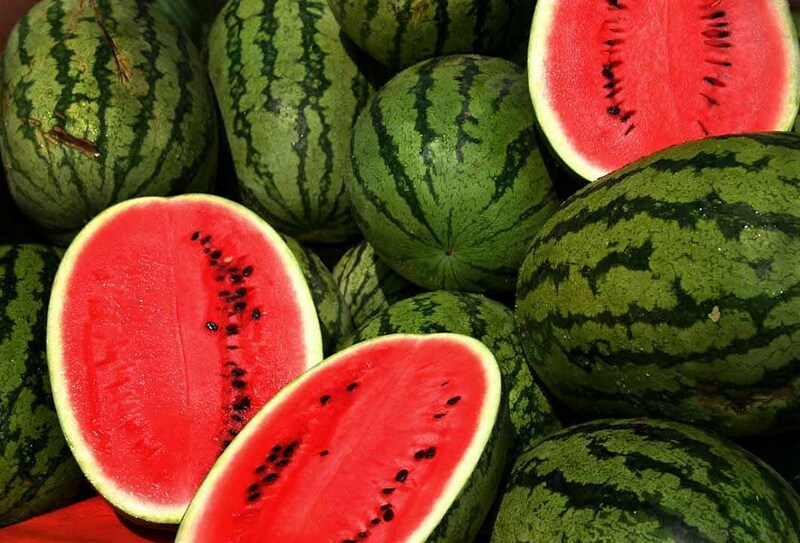 Heavy water melons are also very ripe water melons. If you really want a good ripe water melon then go to a produce store. These water melons were picked when they became ripe. You won't have to guess if you buy it at a farmers market. Shipped water melon are always picked sooner so they can have room to ripen while being in transit. This lovely water melon is ripe and sweet. If you don't see that pretty yellow bottom, then pass them up because it will just be a disappointment and a waste of money. 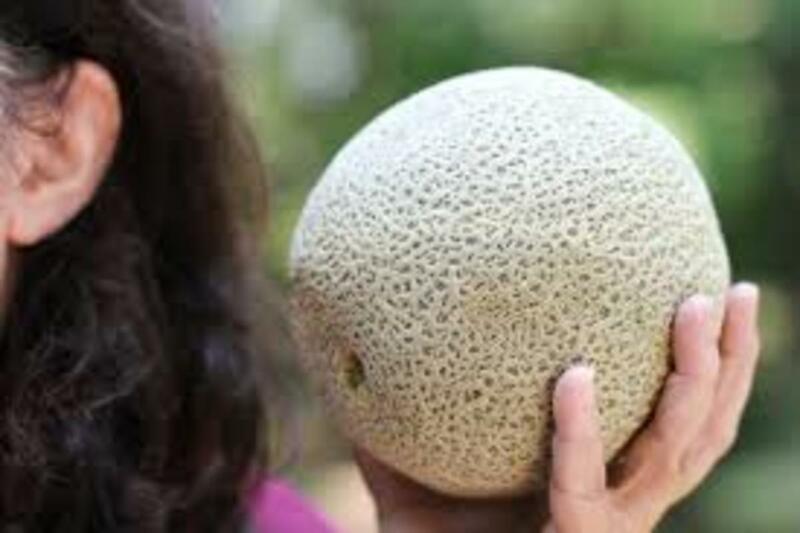 Canteloupe is one of my most loved fruits. If you go to the store and see fruit flys flying around the box the canteloupes are in, pass it by because that means that some of them have come open and are dripping all over the other ones probably causing mold. Have you ever left a Canteloupe in the trash can for a few days before disposing of it? Yeah same difference in the store. Canteloupes when ripe should be tan have many green lines through it and gives a little as you push on it. Not enough for your finger to go through but a slight give. If you want to eat it when you get it home, then you can get one that feels a little more softer. Pick it up and smell it where it was picked from. If you find a lovely aroma, then it is ready. Pick it up and shake it next to your ear. If you can hear the seeds rattling then it is ripe. 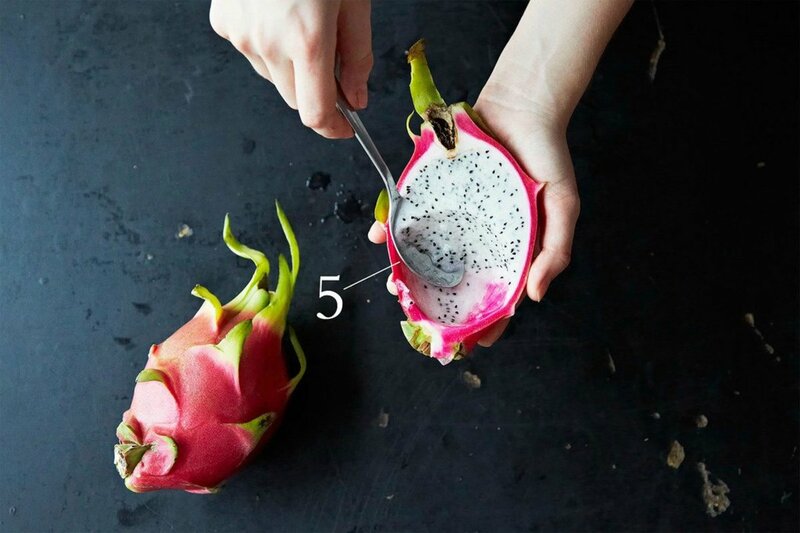 These five fruits are probably the easiest to determine if they are ripe or not. If they are slightly soft, they can last for a few days. If they are soft they are edible right now and if they are hard, you will be sitting looking at them for at least a week and peaches go bad very fast. Let's talk about fruit flies for a minute. Fruit flies are annoying and you wonder where they come from since they didn't show up until you brought the fruit home. Fruit flies hatch from larvea that have been on the fruit so when you bring your fruit home WASH it. If you don't wash it you will be on the show "Monsters inside me". If you want bananas to last a while, then you should buy them slightly green. 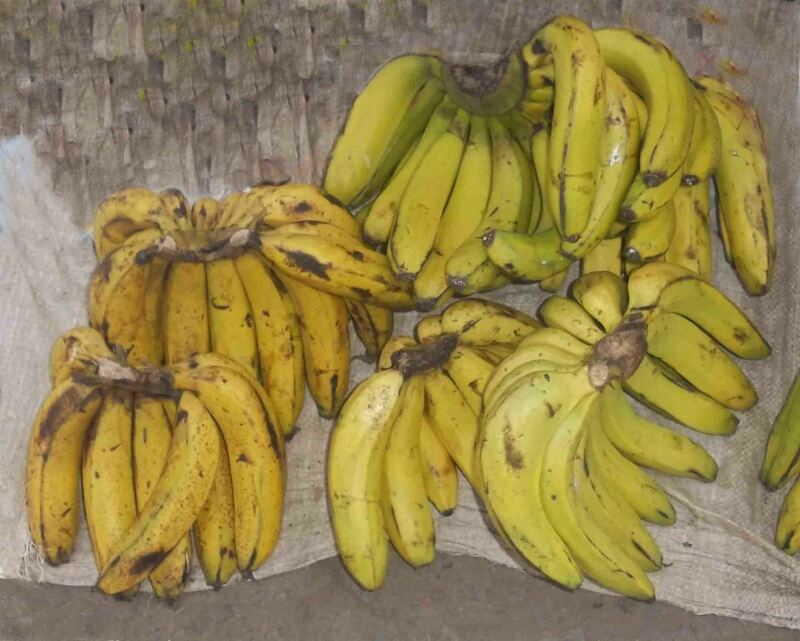 Bananas have the ability to continue rippening once you bring them home. If your bananas start to get dark, peel them and put them in the freezer. They make great smoothies or even banana bread. 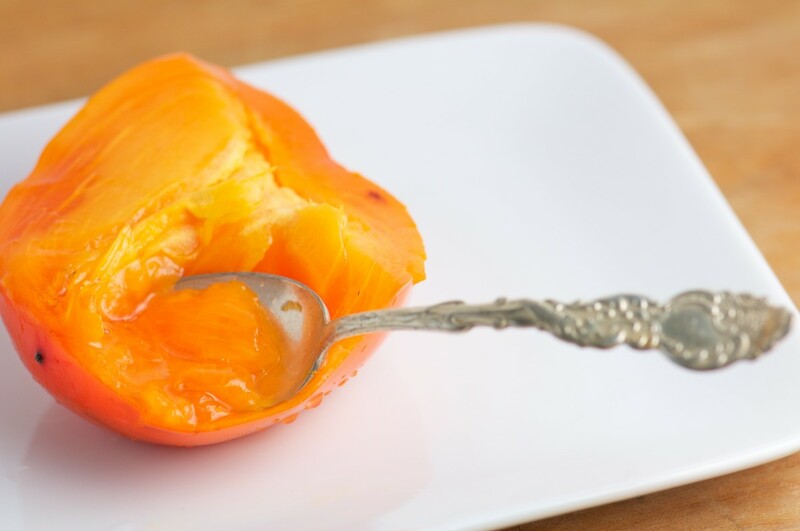 Now seriously the only way you are going to know about these two fruits, is to reach your hand in the bag and taste one. It is not stealing, you want sweet grapes and cherries so taste it. If you need to wash it off before you taste it, keep a tissue in your purse just for the fruit isle. Cherries are my bacon of the summer. 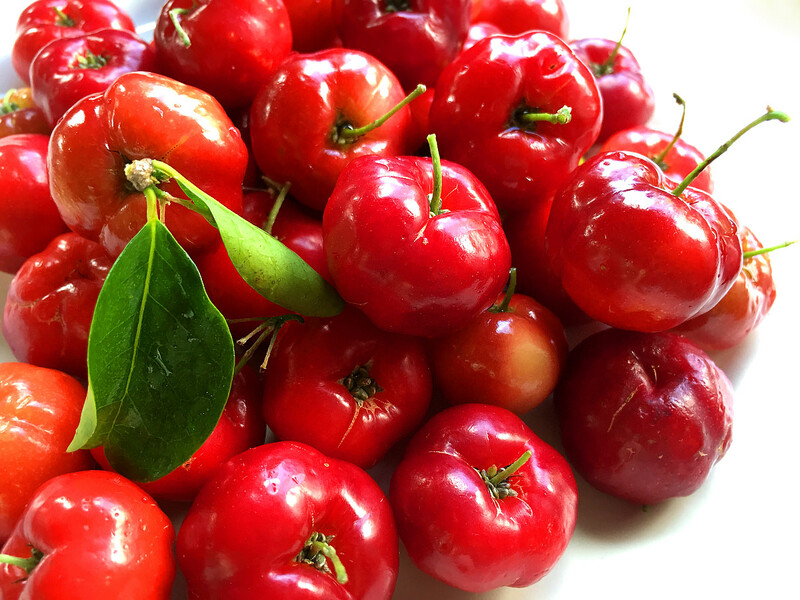 I love them and I think I am not the only crazy one who pays $11.00 for a bag of beautiful luscious cherries. Fall is the time when apples are at the peak of their season. Around Halloween if you go to any farmers market or grocery store you will find the most succulent apples in the world. Apples ripen from the outside of the tree towards the center, so the apples on the outside of the tree will ripen first. Apples on the sunny side, usually the southern side, of the tree ripen first also. It's all about the timing with apples. If you want good apples, then you will have to wait until fall. I have never found an apple I don't like, but fall time they just seem so much sweeter. If you like smoothies, you don't have to pay the high price of fruit that is already frozen. Buy your fruit, wash it well, cut it up in to pieces and then freeze it in a bag with all the air removed. If you find yourself not getting enough fruit in your diet, fruit smoothies are the way to go. Use one cup of frozen fruit. Put all ingredients in a magic bullet and blend. 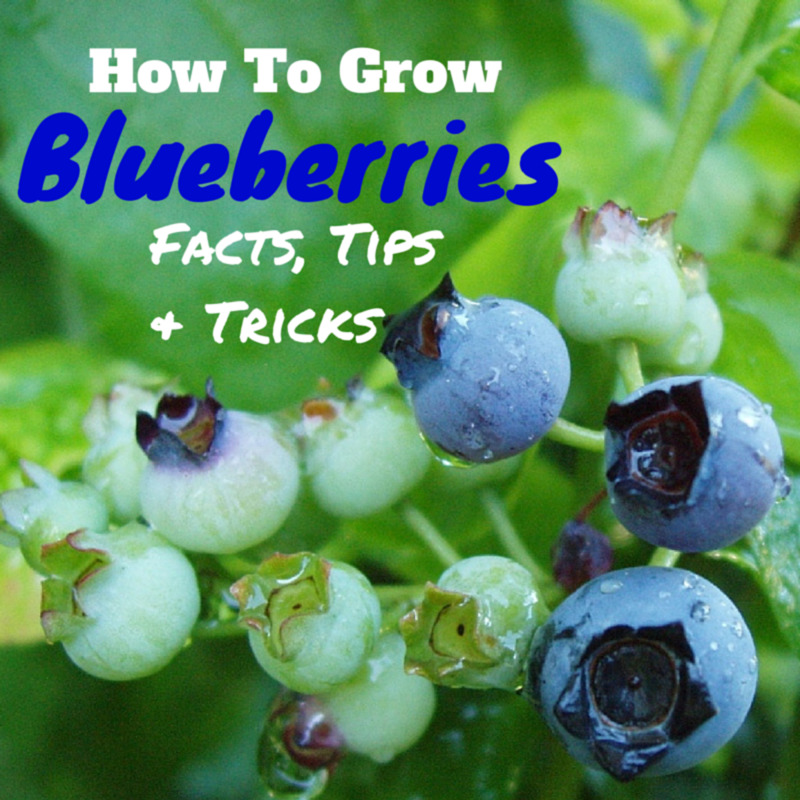 My favorite is with blue berries and sometimes blue berries are much cheaper frozen.